Hello friends and welcome to another episode of our Homebrew Happy Hour podcast! 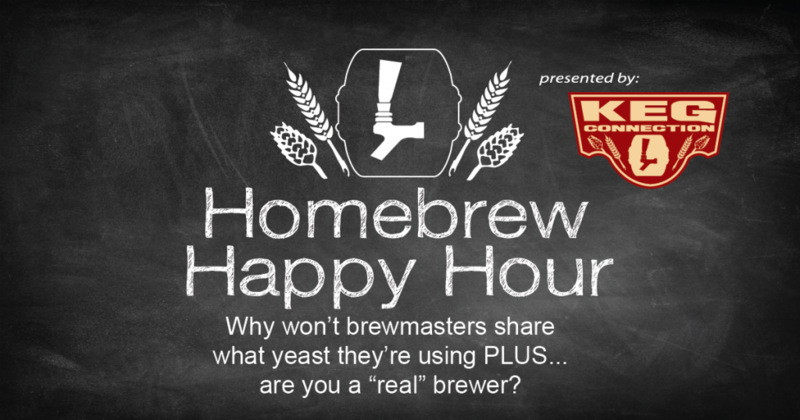 Today’s show is a Q&A with Joshua, Todd, and James discussing “why won’t brewmasters share their yeast” and we also take a question on what “real” brewing is. Today’s show is brought to you by Kegconnection.com! 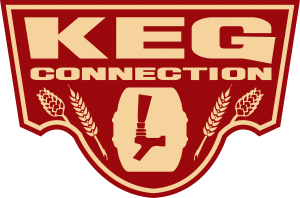 For all of your homebrew and draft beer equipment needs, visit Kegconnection.com and use the promo code “HHH” to receive 5% off your order!